Training scripts for selling Products and Services. Business training scripts for the sale of Products & Services. The cornerstone of the business training course is teaching the way that a salesperson prospects for new business. Business training courses do a pretty good job of teaching how to sell to a buyer that is comparing products and services and is deciding which one to buy. That is an easy call to make. It is considered calling on a captured customer instead of finding brand new potential business. Business training courses often tries to impress their audience with speakers who are confident, eloquent, and have a flair for entertaining the troops. Business training programs are usually taught by non-selling people who have been unsuccessful in sales. Prospecting scripts have the dialogue that comes up in 2 out of every 3 calls. Sales training scripts are written so that 3 out of 4 people that receive a prospecting call can understand them. People tend to use sale scripting tools they get in business training classes. That' s the only thing they know. A B2B sales script and a business prospecting script is a sales tool that is used constantly and becomes a sales training device for skill building. Scripts are ideal for training salespeople on what to say to potential prospects. Salespeople can practice, drill, and rehurse the proper dialogue to use when making prospecting calls. Scripts for selling services often use outdated methods. Scripts for selling services may contain old and out dated methods for teaching skills regarding getting new business. Not that sales trainers don't care about it, the fact is they don't know enough about sales scripts. Most business sales training programs and business sales trainers teach a "pitch" style of sales script. Many business sales managers think that a "pitch" style of sales script is the same as a prospecting script, ...it is not. Old-school methods may be cost Costly beliefs result in lost sales. Sales trainers find that people resist anything that is new. “Well that's just the way I am" and "If the prospect doesn't like it, then that's their problem." The prospect doesn't have any problems. Their way of showing it is by not even letting you talk to them. The prospect cannot be held accountable for your problems. Sales managers all agree that "old-school" salespeople can create problems. To adapt a "new idea" of a training course for business, one must abandon an "old idea" of sales training"
Obsolete ideas can create problems. Sales managers who have been around for long time may inadvertently create problems for the new salesperson by passing on “obsolete ideas" regarding telephone prospecting. It's a problem that sales trainers have a difficult time with. Sales managers may say that prospecting is "a game of numbers." That's only partially true because telephone prospecting is a skill regardless of how many calls are made. Training may be good, but prospecting skills are glossed over. A small business training progran usually offers speaking skills but it offers very little skill building. The most important component of a sales training programs is training salespeople to prospect but it is also the most overlooked. Speaking skills are by far the most critical part of telephone prospecting because it is the only element that a prospect hears. The sales trainer can only try to improve their speaking skills. It's rare for an "old experienced salesperson" to help the new salesperson to practice their prospecting skills they once learned for telephone prospecting." Some sales trainers often repeat old worn-out dialogue. Some business trainers are only are capable of seeing the business development process in the same light as they understand it to be. Sales trainers can only teach from the experiences that they are accustomed to. If the sales trainer doesn't know any other way, than the salesperson thinks that is the “only possibility. The sales trainers mindset is a result of the popular speakers and experts telling them about the way it was 20, 30 or 40 years ago. The "suits" (management) often get in the way of sales training. The boss says to the sales manager ... “tell them about how great our service is” or “do anything to get the appointment.” It's the impossible presumption that all salespeople have the talent and capacity to do so. The sales manager frequently taught the wrong words when teaching prospecting techniques to begin with. Sales business training courses are sincere in their beliefs as to the words they want used when telephone prospecting. Sell ! The sales trainers often believe in the "ABC's"... Always Be Closing when making a prospecting call. Their mantra is: Sell! Sell! Sell! Some sales trainers still believe that telephone prospecting is the act of "attempted manipulation." All of their words are designed to manipulate and change the prospects thinking. Salespeople are taught that everything is a zero-sum game. A prospect must lose therefore the salesperson wins. They think that a prospect can be sold with a few overpowering words. That's debatable! Sales trainers teach scripting that are a narrative of a sales conversation. 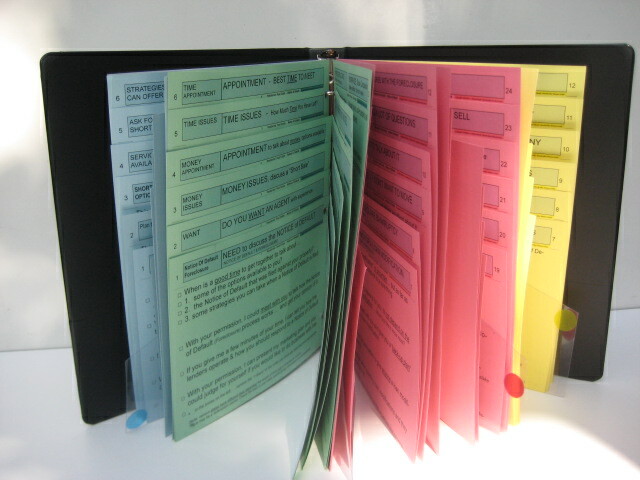 Many sales trainers train on "conversation" style sales scripts. Business trainers erroneously train on prospecting scripts that contain what the salesperson says and what the prospect says. In the real world it doesn't always happen that way. The idea that training on a prospecting script that contains what the salesman says “and also” what the prospects says is merely listening to a narrative of a sales conversation. It's like overhearing a salesperson talking to a customer. Salespeople get tripped up. Unfortunately these type of business scripts are used when making an actual telephone prospecting call. The salesperson gets tripped up the moment the prospect has a question or objection. These types of sales narratove scripts may be used to illustrate what takes place during a call but should never be used as the actual prospecting script. Rote memory & "Canned speech." Most sales trainers were trained on rote memory and canned sales scripts only. Many sales trainers teach dialogue that they envision takes place in a perfect world. They rarely get in the trenches and in the front lines of face-to-face communication. Some sales managers talk of ideal situations in which the caller and prospect are always in agreement. They adhere to a stereotypical business conversation. That kind of prospecting script and sales script and basically provides the opening act but does not have the words to carry it to its conclusion. Always searching for the next big thing. Sales management is always searching for prospecting ideas and new tools for sales training. Companies are searching for sales training classes to teach salesmen how-to get new business. It has become more competitive then ever for reaching potential customers. There are no more suckers and there are few gullible people out there. There's a small but limited amount of prospects who still respond to slick salesmanship and high pressure tactics. "High-pressure" tactics aren't tolerated by prospects anymore. Sales managers and sales trainers have long been aware that the average prospect has a low tolerance for high pressure. Unscrupulous salesmen and telemarketers have caused the consumer and the buyers of business products and services to be wary of telephone tactics. Their tolerance for high pressure sales tactics has resulted in being overly cautious with everyone. "We have all a business we need" are famous last words. Complacency in good times has caused sales managers to ease up on sales training. Sales managers cannot get complacent when the economy is bad or good. How often have you heard sales managers and say; “Things are good and we have all business we need.” When business is good, sales managers are not open to new ideas. Sales trainers and sales manageers don't take many risks and aren't interested in making things better. They are satisfied and want to enjoy life now that times are good. They don't realize that can they can capture even more market share. The only time we're open to new ideas is when things are bad. Sales training programs were open to new ideas and improved sales scripts and selling tools when they were struggling with market share. Some sales managers can be considered dinosaurs that still refuse to adapt modern technology when it comes to getting new business. Good sales training cannot reduce the amount of sales calls that get hostile treatment. You have no control over many things in business sales and it is something you have to work around. Doorknocking is just not practical anymore. Sales managers remind us that door to door selling is costly and time consuming. It's not that it's inefficient, it's the cost that has escalated making it difficult to add the personel touch. Determine if prospecting by telephone call becomes a "choke point" in your plan to get new business. If it is the sole reason you get new customers, it becomes a huge obstacle if it is not done. "Buzz-words" are confusing to some prospects. A good business training programs teaches the salesperson that sticking to a sales script eliminates the latest buzz-words that can become a source of misunderstanding. Buzz words have created problems for the business training courses because they change so often. If you are a sales manager or sales trainer, you can provide your sales staff with the scripts that are necessary for making a prospecting call. 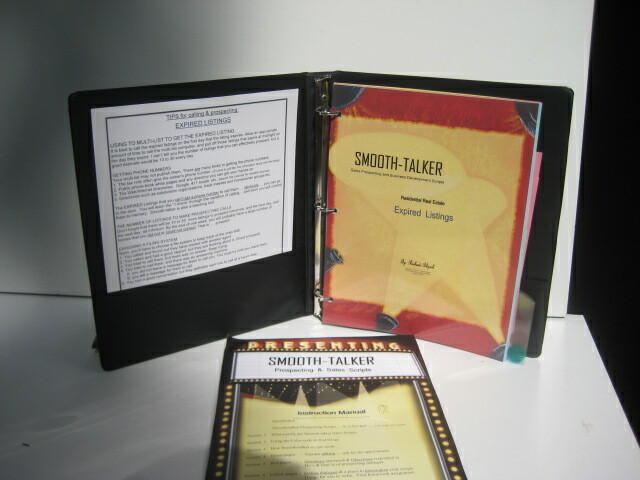 Smooth-talker sales and prospecting scripts are written for the new salesperson or the experienced salesperson. Article on hiring a salesperson. Brad Remillard, a founding partner from “Impact Hiring Solutions” wrote an article called, “Companies Need to Be Realistic about Sales Hires.” This was an article in the Orange County Register on July 21, 2013. Q. We hire sales reps to be out in the field. Hiring successful salespeople seems to be the most difficult hiring we do. How can we ensure that they aren’t just selling us in the interview? A. This is one of the most asked questions I receive from my clients. It all starts with expectations when hiring salespeople that aren’t very a realistic. 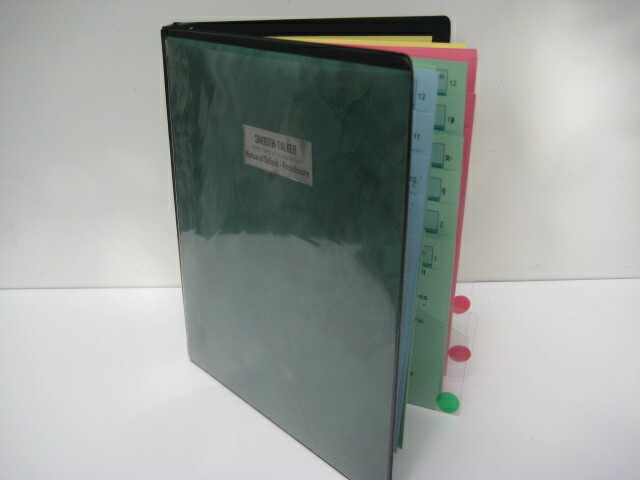 The company wants salespeople to start booking sales right away and bring in a book of business with them. They have quotas none of their other salespeople attained when hired or they expect the salesperson to start making cold calls on day one. All these are good things but for many companies it’s not realistic. Ask yourself, “how many new salespeople have met these sales goals. ?” If the answer is none, then you might have two real line your expectations. I want to find out what they have done to become better at selling. I ask about what continuing education they have received in sales training, what books on selling they have recently read, or do they use formal training to become better at their job. Most salespeople have never received much formal sales training, never read a book on selling, or how to get to the decision-maker. If making cold calls is important for your salespeople, asked them to come in and make sales calls. Then you can evaluate if it is at the standards you expect for your company’s sales force. Is just not realistic to expect that a newly hired salesperson will have the prospecting experience that an seasoned salesperson has. Often it takes a lifelong career in sales to accumulate the selling dialogue that is required for conducting sales prospecting calls.